This is really clever! One of my friend made this and it has provided hours of entertainment for both the adults and the kids! 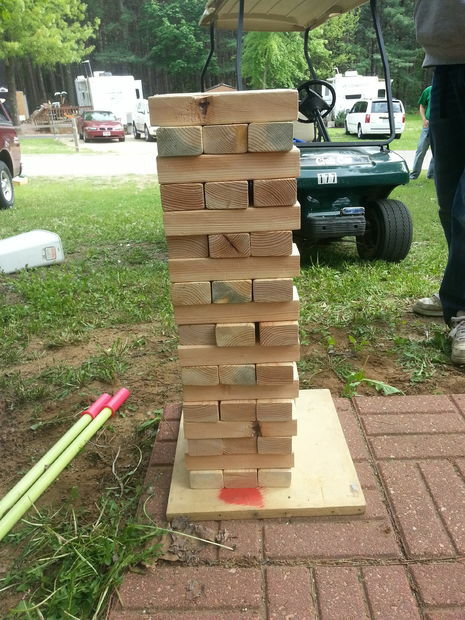 I am excited to make my own DIY Giant Jenga.